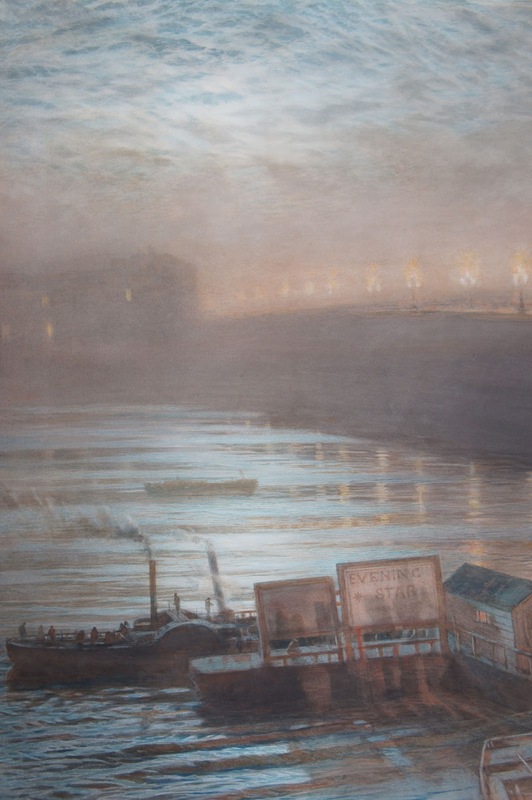 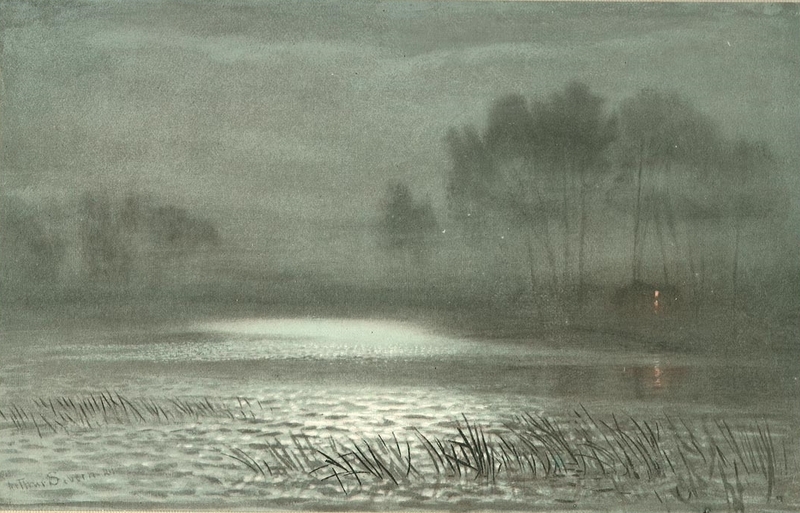 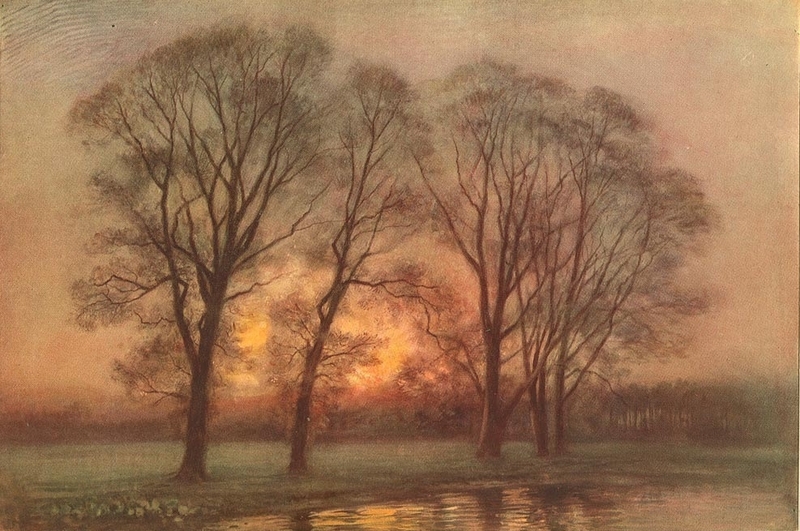 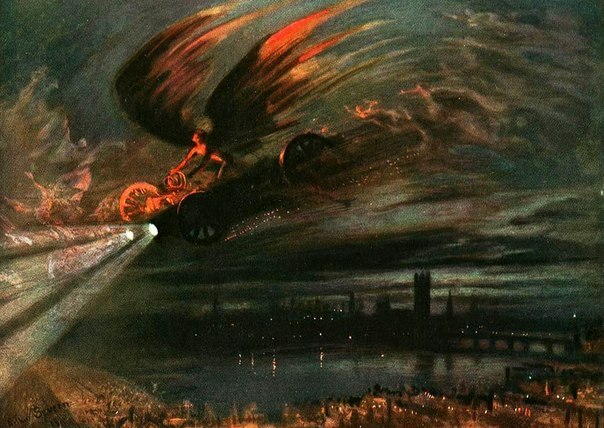 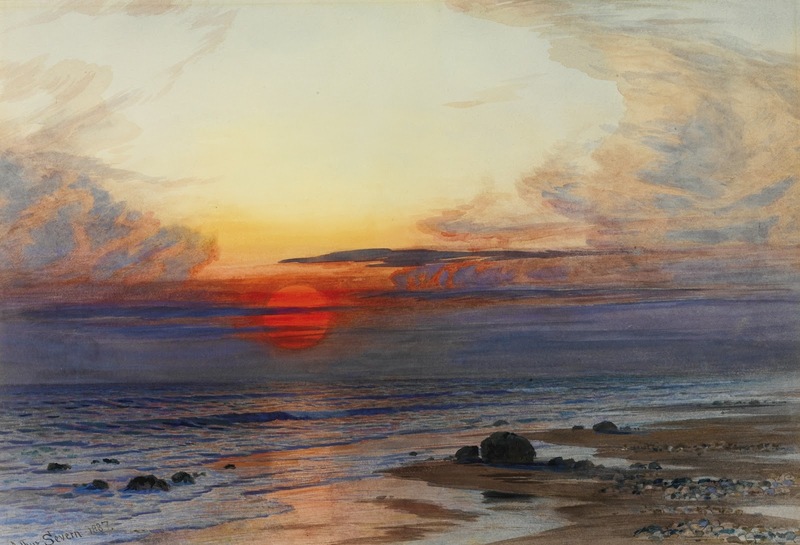 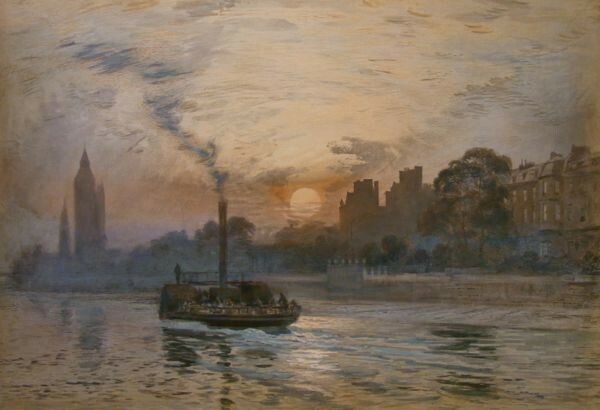 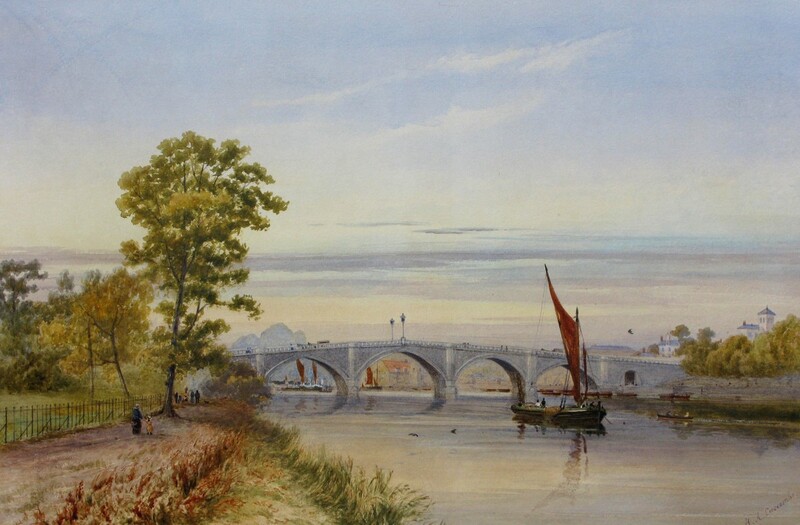 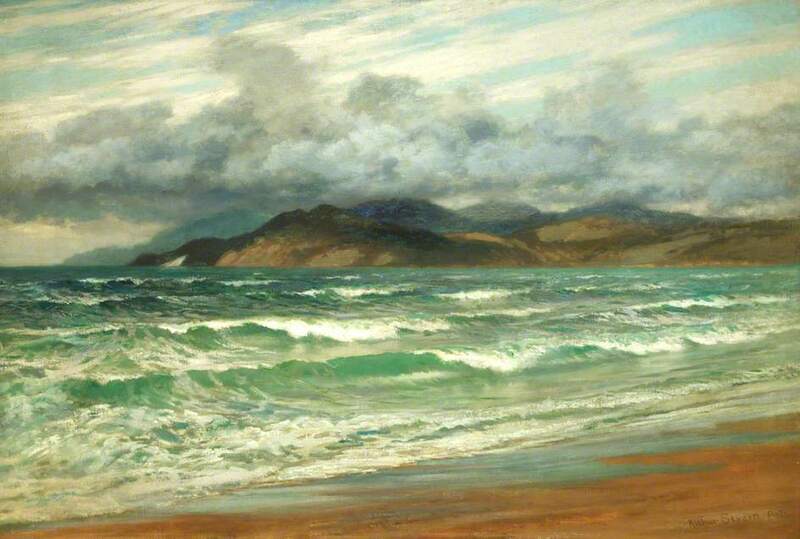 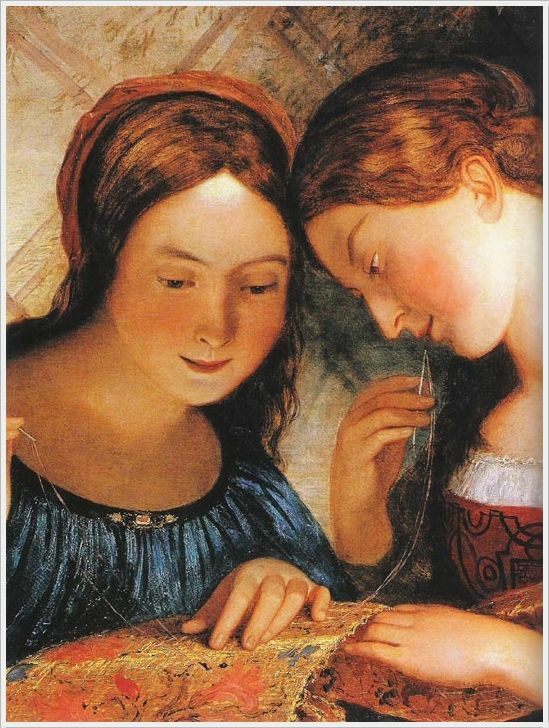 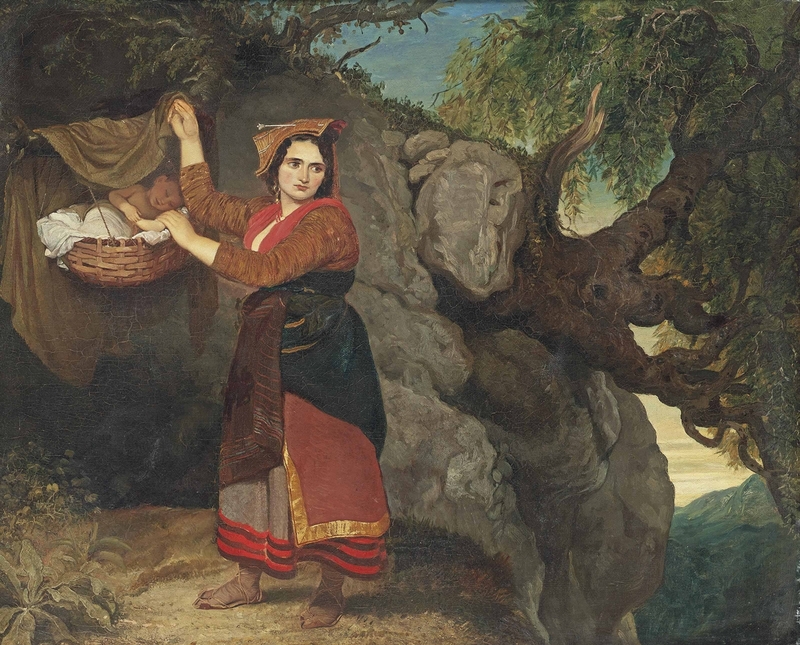 From a well-known artistic family -his father Joseph, brother Walter and sister Mary were also painters-, Joseph Arthur Palliser Severn [1842-1931] was closely linked to John Ruskin; he married the famous art critic's niece Joan Ruskin Agnew in 1871. 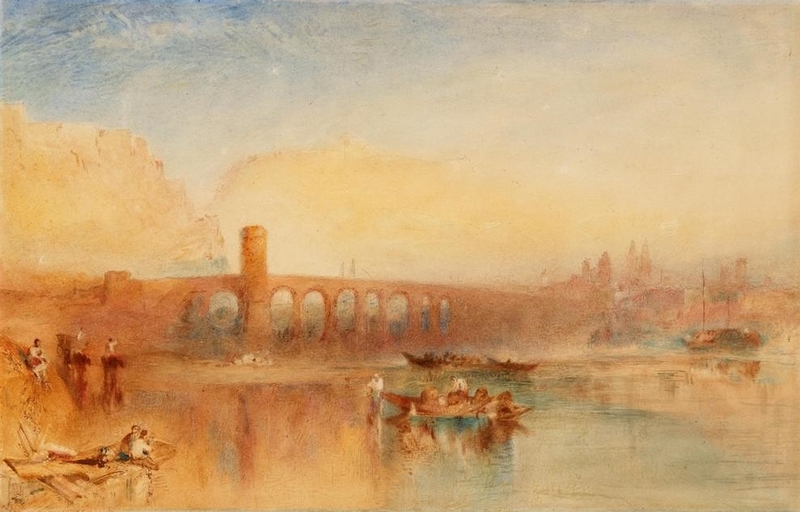 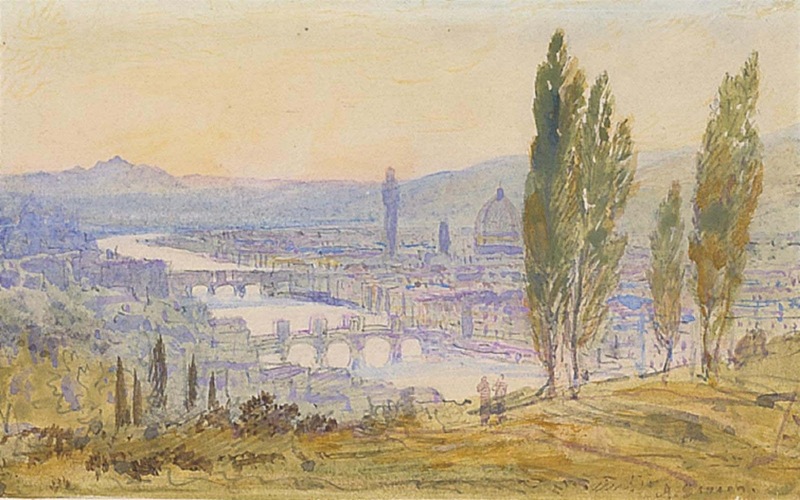 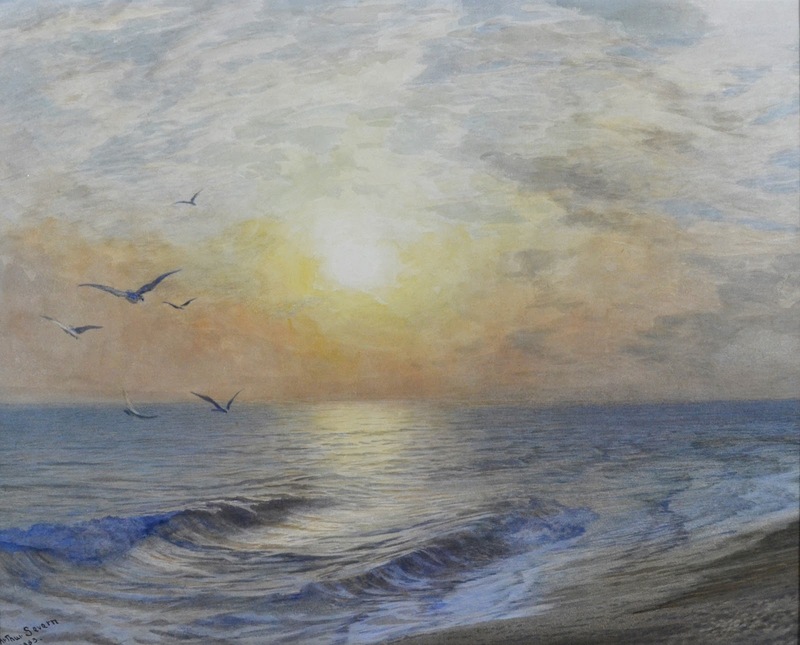 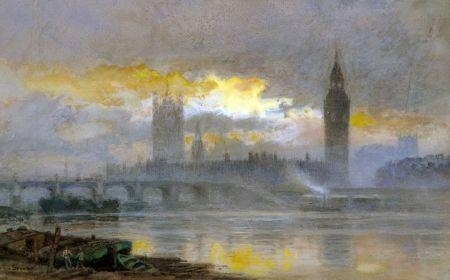 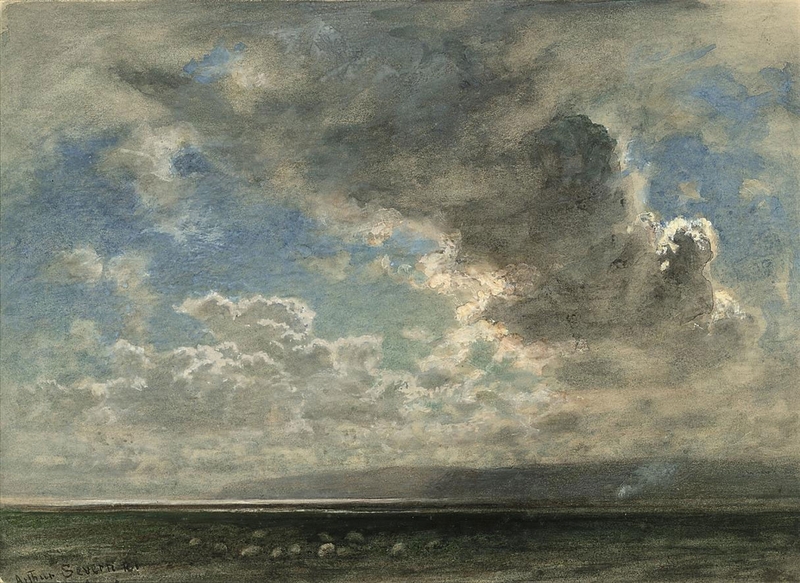 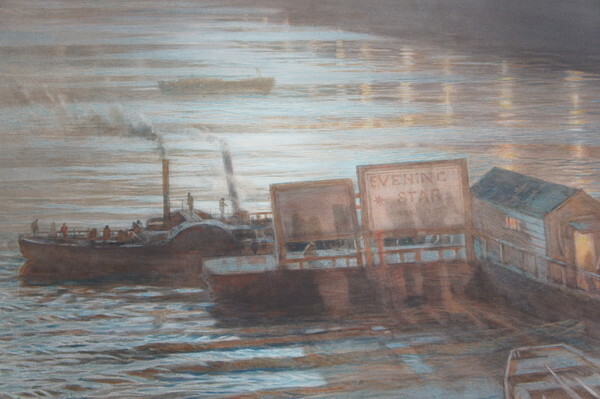 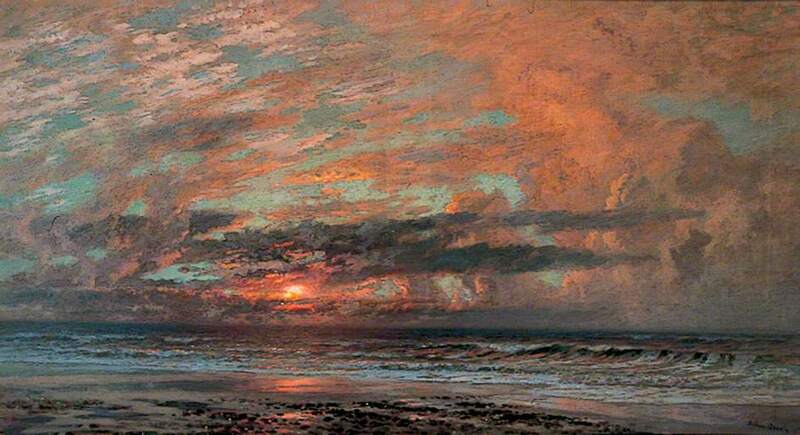 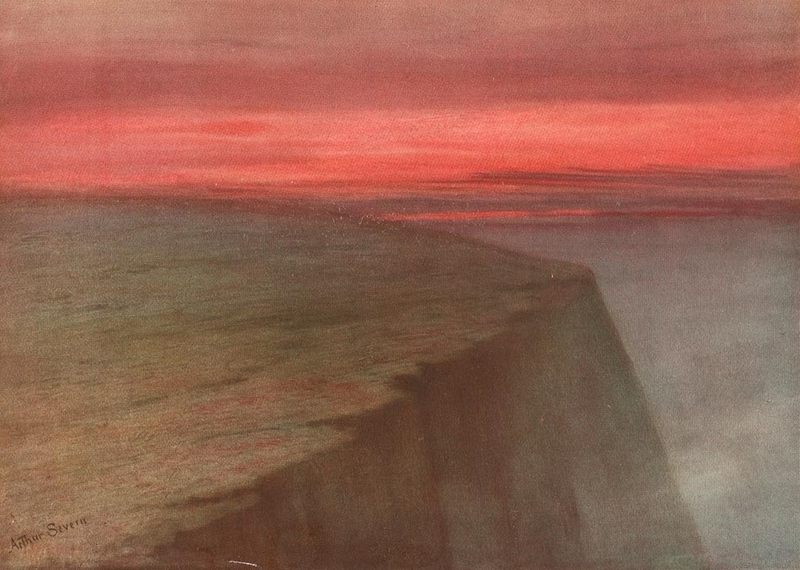 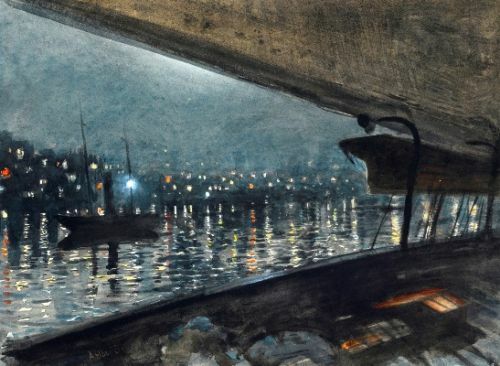 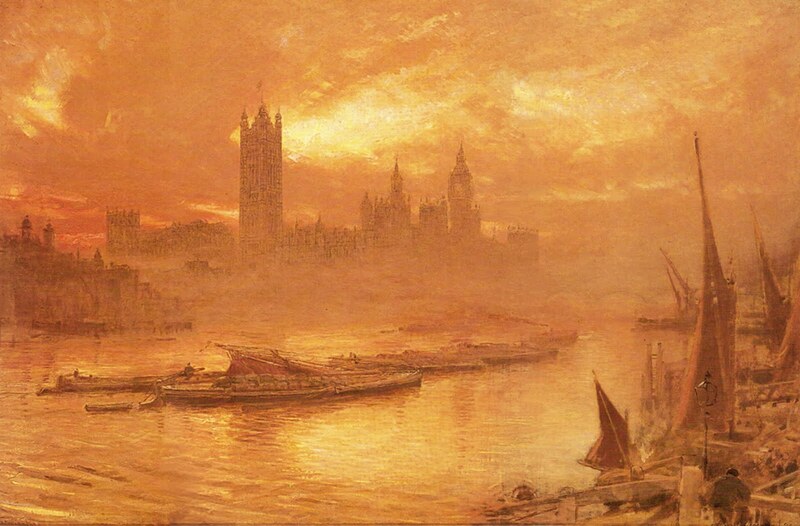 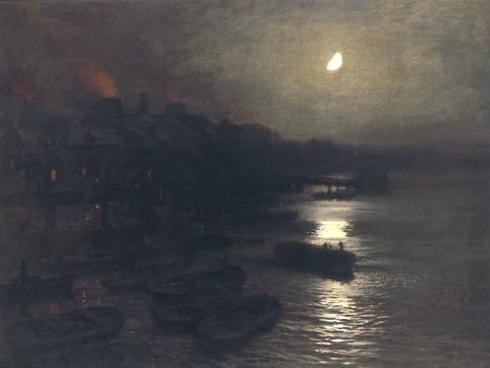 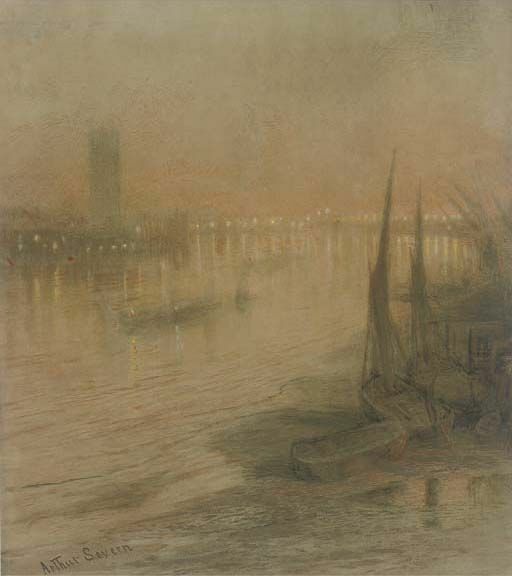 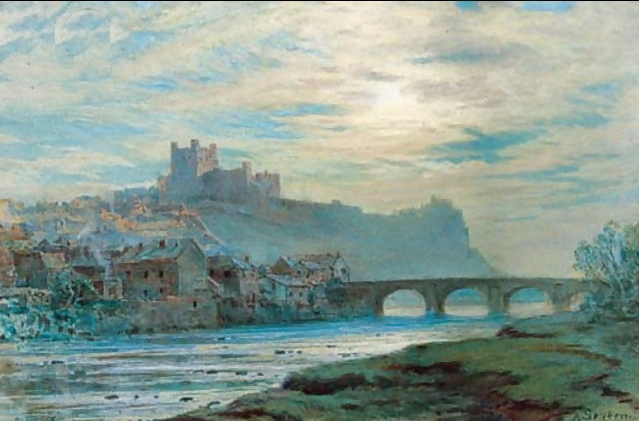 Severn joined Albert Goodwin and Ruskin on a trip to Italy in 1872 and the present work illustrates the influence of Ruskin's artistic theories. 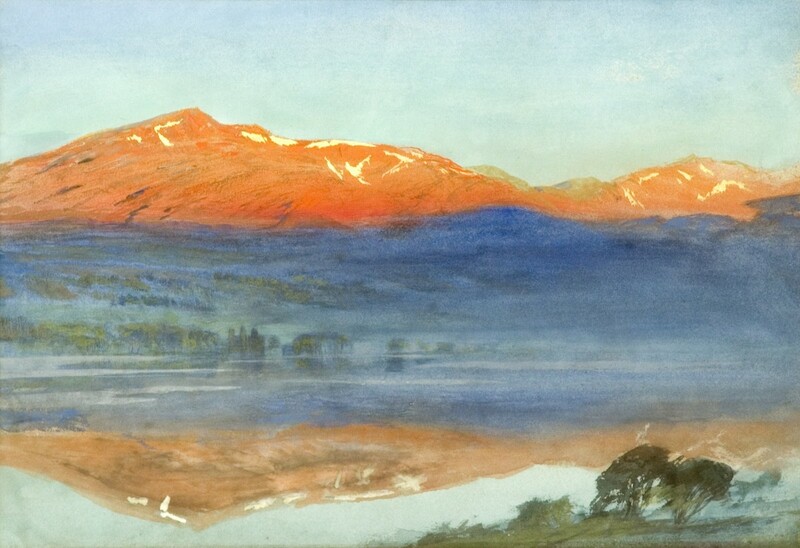 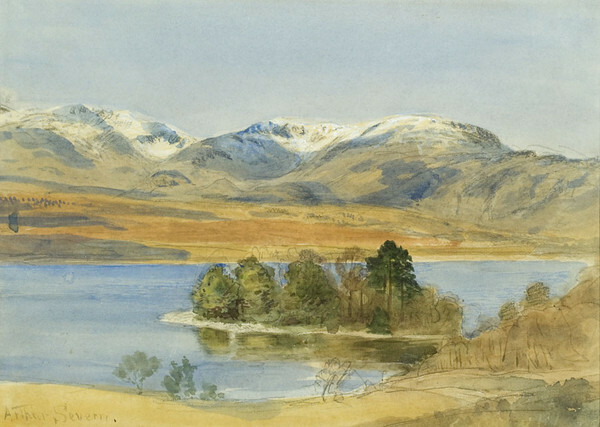 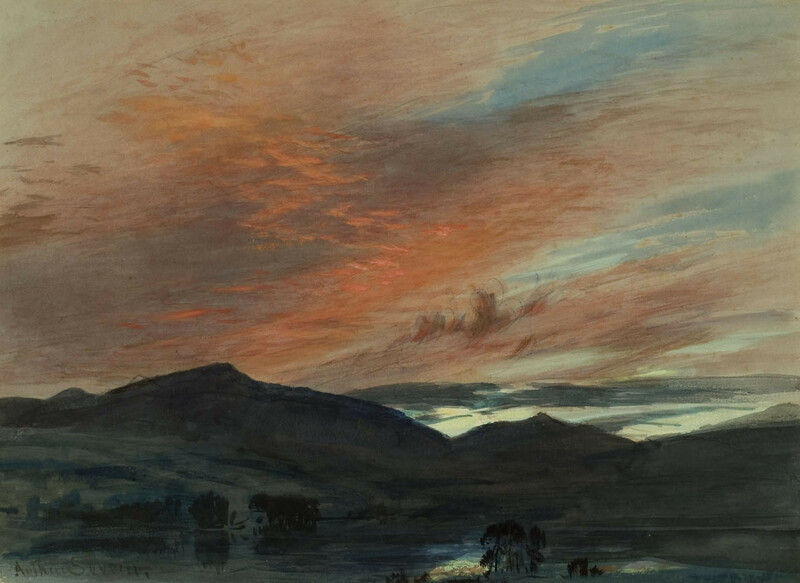 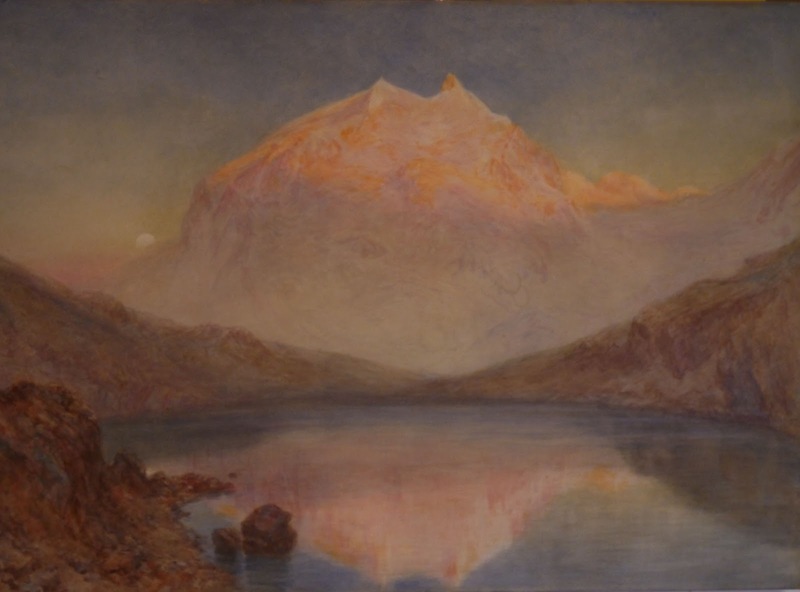 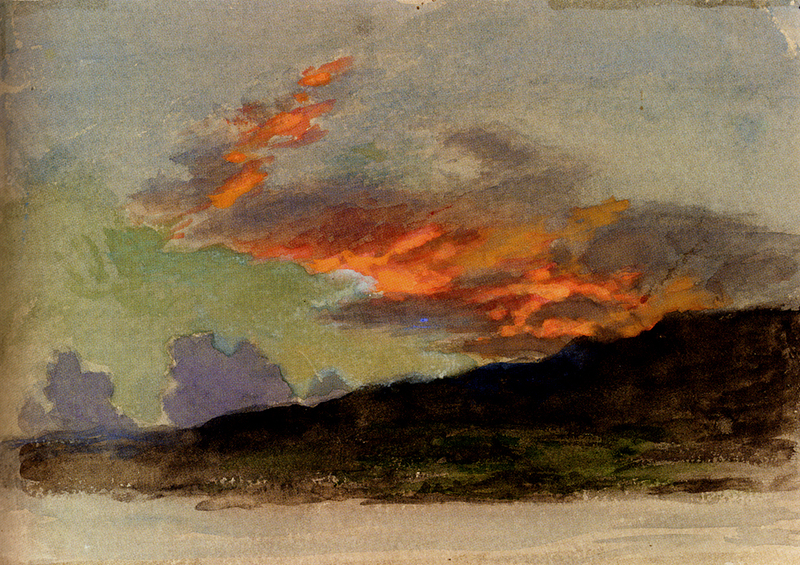 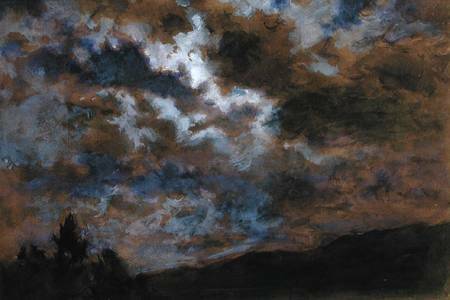 Joseph and Joan joined Ruskin at his home at Brantwood, Coniston Water for the last thirty years of his life and it was here that Severn executed many exquisite works with meticulous detail and intense colour. 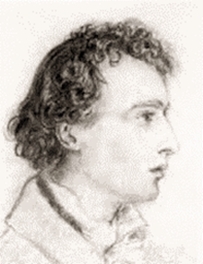 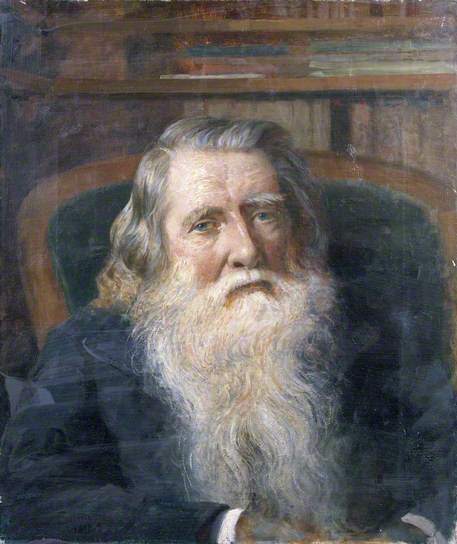 Ruskin left Brantwood to Joseph and Joan when he died in 1900. 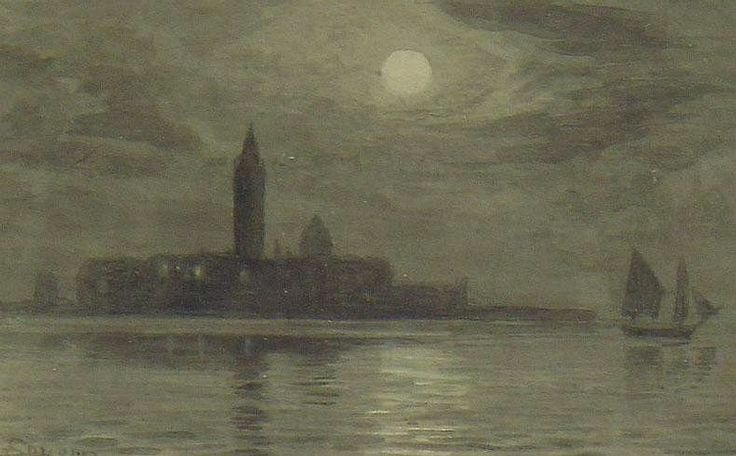 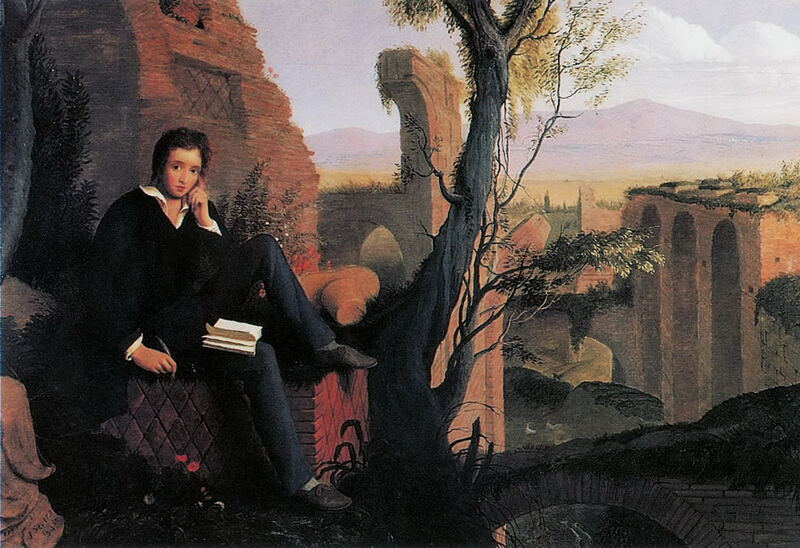 His wishes were that the house and its collection be open to the public for at least thirty days a year, but the Severns broke the agreement and sold many important works from the collection.